The Charles B. Degenstein Foundation was established in 1989 by Charles B. Degenstein. Since its inception, the Foundation has provided charitable grants to recipient 501(c)(3) not-for-profit organizations throughout the local region. 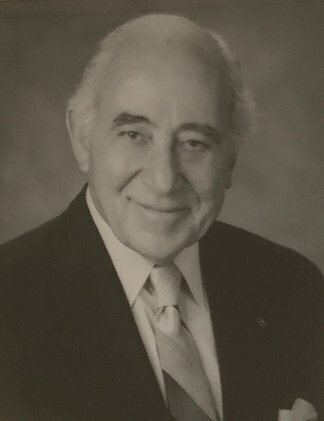 Charles B. Degenstein established this charitable foundation to implement his life-long desire to improve the quality of people’s lives through support for organizations with clear statements of purpose, well-defined programs, and competent leadership.